Please feel free to give us a call if you have any questions or just to say hello. A Strata Realty representative is always available to answer inquiries about our services, recommendations or properties. Call us at (951) 280-1733 or e-mail us at info@stratarealty.com . 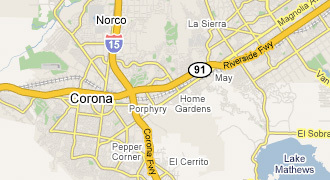 Strata Realty has been at the forefront of all of my real estate transactions within the Corona market. Their expert market knowledge, hard working staff and profound problem solving skills have attributed to my personal growth in wealth and assets. Strata Realty sets the standard for “above and beyond” service.